Perched on a hill between Prospector Square and Deer Valley Resort and, Old Town is the Aerie. 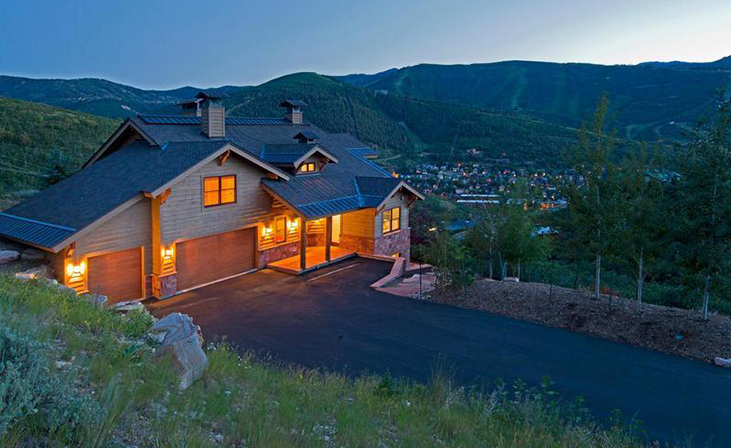 The Aerie is a beautiful neighborhood resting nearly 500 feet above Park City. It provides impeccable views of the ski resorts, April Mountain, and Old Town. Living in the Aerie is all about the view and being perched right above Old Town for convenience.